Would you like to give an Easter gift to the man in your life that doesn’t revolve around chocolate? Easter is not far away and the shops have been stocking the shelves with chocolate eggs for weeks. Whilst chocolate is fantastic (says she who is a chocoholic), it’s not everyone’s cup of tea! If you are trying to find an Easter gift for your guy that doesn’t eat chocolate, it can be quite a hard task! These beer labels will totally solve that problem for you! The Easter labels are available in six designs. All you need to do is print, cut and stick to your guy’s favourite bottle of beer. The labels are 7cm in height and 14cm in length, making them suitable for most beer bottles. Simply peel off the existing label before you attach these Easter designs. They will make a fantastic Easter gift that you know your guy is going to love! You can easily obtain the beer labels here. 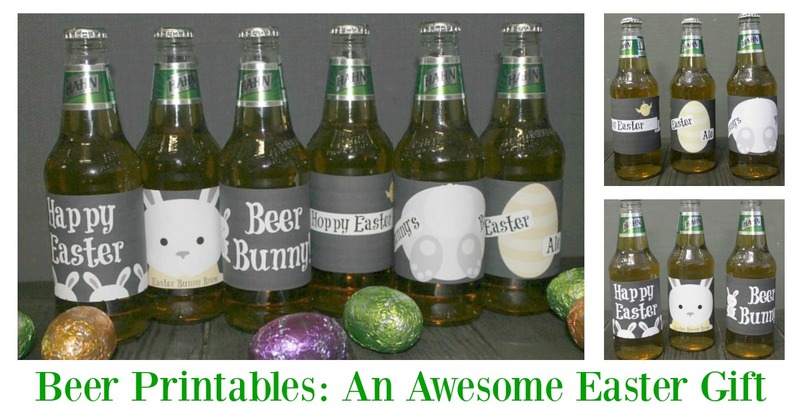 As well as being great to give as an Easter gift, these beer label’s are perfect for use at an Easter party. The labels are in chalkboard design, so they look fantastic in the evening light. Three of the labels have a ‘hint’ of colour in them, just enough to make them ‘pop’ without distracting from the chalkboard design. Whether you decide to choose just one design or use all six, you can be sure that they are going to make the beer bottles look fantastic. They are a fantastic way to jazz up an otherwise dull looking beer bottle, and turn them into a wonderful gift. 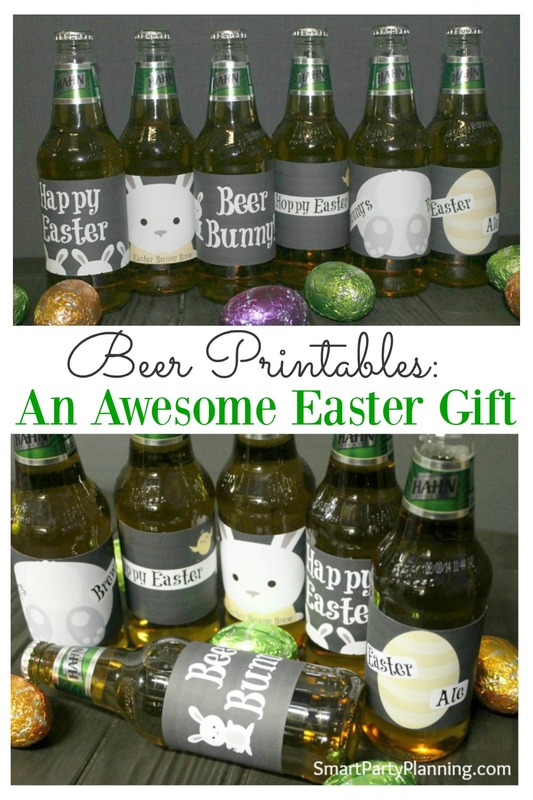 Do you think these beer labels would make a great Easter gift for your guy this year?